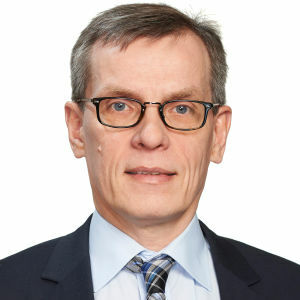 Yle operates four television channels on three national channel slots, six national FM radio channels complemented by over 20 regional radio programmes and three radio services. The television channels are Yle TV1, Yle TV2, Yle Teema and Yle Fem. The television channel slots are Yle TV1, Yle TV2 and Yle Teema & Fem. They are available also in HD format. The radio channels are Yle Radio 1, Yle Radio Suomi, YleX, Yle Vega, Yle X3M and Yle Puhe. Radio services are Yle Klassinen, Yle Mondo and Yle Sámi Radio. Yle Klassinen (Yle Classic) is a digital classical music channel from Helsinki, Finland. It operates 24 hours a day and can be listened to over the Internet everywhere in the world. Yle Mondo is a multilingual radio channel. Most of the programming comes from select international radio services. Yle produces a service in Russian and news in English as well as news in plain Finnish, a simplified form of Finnish for easier understanding. The websites are yle.fi, svenska.yle.fi, Yle Areena and Elävä Arkisto media archive. 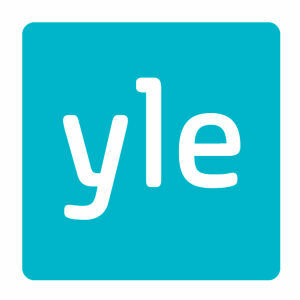 Yle is governed by its Administrative Council, Board of Directors and Chief Executive Officer. The Management Group is responsible for operative management. Yle's organisation consists of a Media unit, three content units, and an Operations unit. The joint operations are HR, Communicational and Strategic Functions as well as Financial and Personnel Services. 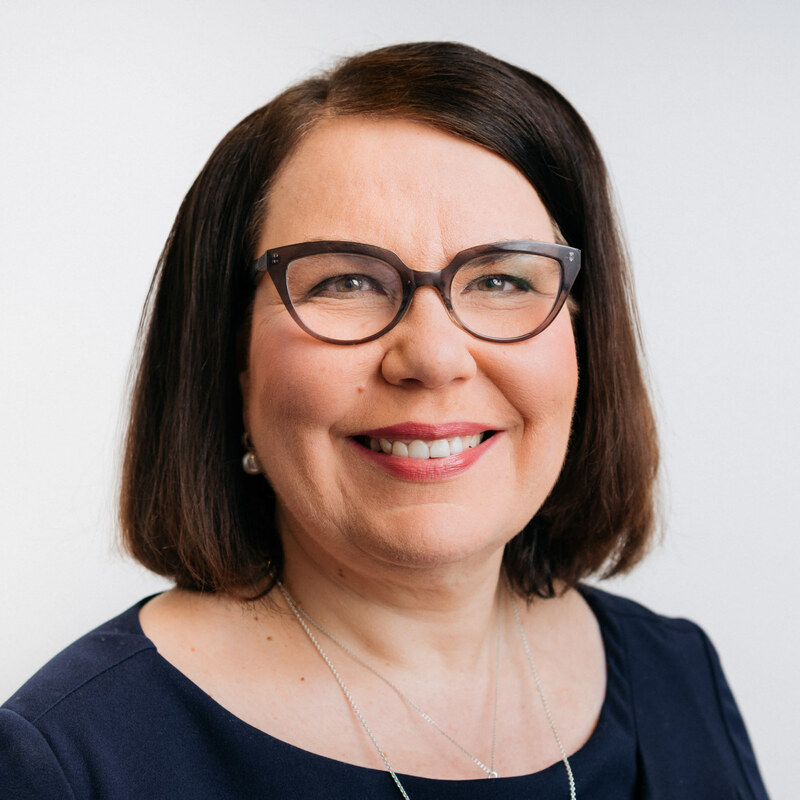 Chief Executive Officer is Merja Ylä-Anttila. Member of the Management Group since 2018. 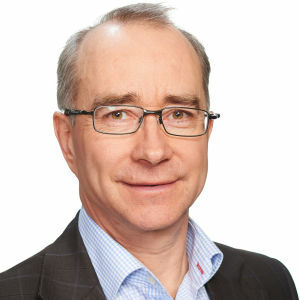 Key positions of trust: Suomen Mentorit, Chairman of the Advisory Board 2018–, Finnish News Agency, STT, member of the Board of Directors 2013–2018; Save the Children Finland, member of the Board of Directors 2011–2018; Bonnier Grand Prize in Journalism, Jury Chairman 2004–2018; Guild of Finnish Editors, Vice Chairman of the Board 2011–2017; Tammi Publishers, member of the Board of Directors 2006–2011; Oy Suomen Uutisradio Ab, member of the Board of Directors 2006–2015. The Media unit is responsible for the general planning of the Yle programme operations, the profiling of the publication channels, and the general coordination of content in television, radio, and in yle.fi. The Media unit includes the management of the television, radio, and online publications, as well as channel-specific editors, marketing, research, international programme acquisitions, programming operations, and Yle's archive. Director of Media is Ismo Silvo. Member of the Management Group since 2005. 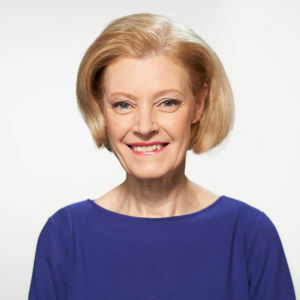 Key work experience at Yle: Chief Operating Officer in 2011–2012; Strategy and Development Director in 2005–2010; Director of Programmes, Yle TV1 and Yle Teema in 2002–2005; Director of Programmes, Yle Teema in 2000–2002; Controller of Strategic Planning in 1997–2000; Executive Director of the European Audiovisual Observatory in 1993–1997; Head of the Research and Development Department in 1990–1993; Head of Training Institute in 1988–1990; Expert in strategic planning in 1985–1988; Audience researcher in 1982–1985. 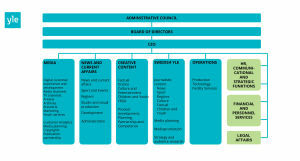 Key positions of trust: EBU, Eurovision Operations Council, Chairman of the Board of Directors, 2009–2015; National Library of Finland, Member of the Executive Management Team, 2014– present; Communications Centre of the Evangelical Lutheran Church of Finland, Committee Member, 2012–2016. The News and Current Affairs unit is responsible for the Yle news, sports, and current affairs content, regional operations, and content development for all media. Director of News and Current Affairs is Jouko Jokinen. Member of the Management Group since 2017. 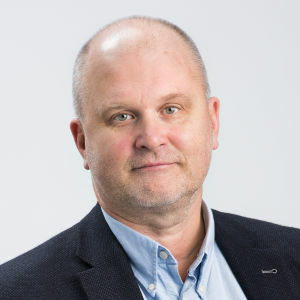 Key work experience: Editor-in-chief of Aamulehti 2010–2017, editor-in-chief and publisher of Satakunnan Kansa 2005–2010, sports, economy and culture journalist, Duty manager of News and Managing Editor in Helsingin Sanomat 1984–2001. 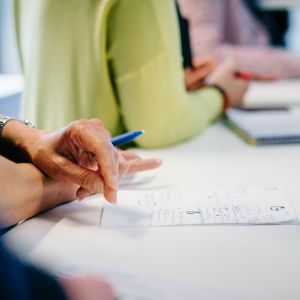 The Swedish Yle unit includes the development of the Swedish language content, as well as the planning and publication of chart and channel profiles for the Swedish language media. 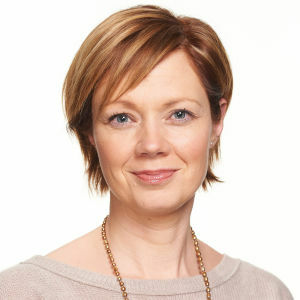 The Director of Swedish Yle is Marit af Björkesten. Member of the Management Group since 2012. 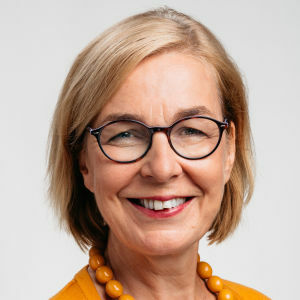 Key positions of trust: Chair of Nordvision, network of the Nordic public service media companies 2016–present; Nordvision fund board member 2013-present; Delegation for Swedish Affairs at the University of Helsinki, member 2010–present. 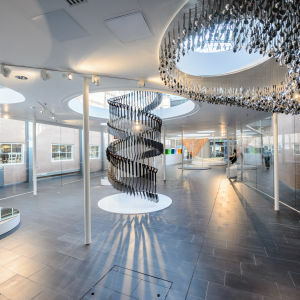 The Creative Content unit includes all content in Finnish, such as factual programmes, science and education, culture, drama, entertainment, popular culture, children, youth, and the Finnish Radio Symphony Orchestra. The Creative Content unit is responsible for the content and development of these Finnish language genres. Unit is also resposible of international co-productions and partnerships. 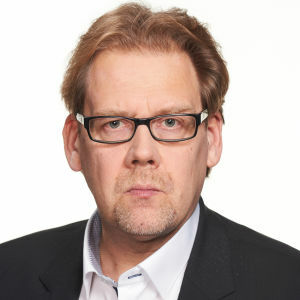 Director of Creative Content is Ville Vilén. Member of the Management Group since 2006. The Operations unit is responsible for Yle's programme production as well as the management of the service operations related to the production, technology, and premises as one service matrix. Director of Operations is Janne Yli-Äyhö. The joint operations plan and coordinate the development and general use of the Yle resources in order to achieve the objectives defined in the strategy. Member of the Management Group since 2014. Member of the Management Group since 2011. According to the Act on the Exercise of Freedom of Expression in Mass Media a responsible editor shall be designated for a network publication and a programme. Responsible editor's duty is to direct and supervise editorial work. When there is doubt about the interpretation of the ethical guidelines, the responsible editor makes the necessary decisions. 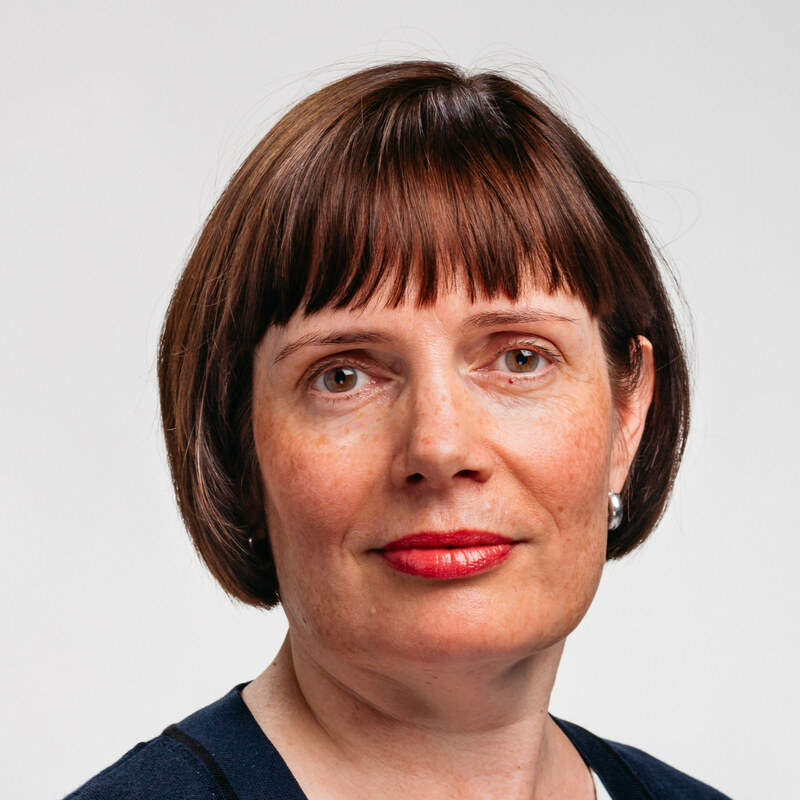 Executive Editor-in-Chief in news, current affairs, sports and regional content in Finnish, as well as news and current affairs programmes as well as related content in English, Russian and sign language. Responsible editor in Swedish Yle's content modules. 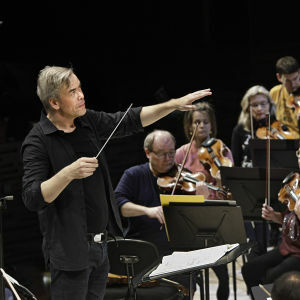 Responsible editor in children, youth, learning, culture, drama, factual, entertainment and music events, and the Finnish Radio Symphony Orchestra. Responsible editor in content other than those listed above in all media (TV, radio, Internet). Responsible editor in programmes in Sami language. 130 jobb är hotade vid Fiskars. Fiskars-koncernen inleder samarbetsförhandlingar. Fiskars säger i ett börsmeddelande att bolaget ändrar sin organisationsstruktur för att öka effektiviteten. Därmed kommer ett hundratal jobb att försvinna. Yles beslutande organ och deras uppgifter. Förvaltningsrådet med sina 21 medlemmar är det högsta beslutande organet på Yle. Det är riksdagen som utser medlemmarna. Yles styrelse består av utomstående experter och ledningsgruppen svarar för uppfyllandet av de strategiska och operativa målen.